Traverse the island on a boozy tour that will take you to Singapore’s best bars. The line-up of tours includes Gin There, Done That for all you gin-lovers, New Kids on the Block, which will introduce you to the new and fresh-faced bars in town, Who Run the World, which shines the spotlight on the leading ladies of the Singapore bartending scene, and Suave The Day, showcasing delicious cocktails and the great looking bartenders behind them. If you’ve got a little entrepreneurial spirit (get it? ), sign up for Brick by Brick – Building a modern spirit business in Asia, a seminar by London-based Distill Ventures featuring the brand’s co-founder and drink entrepreneurs from across Asia. 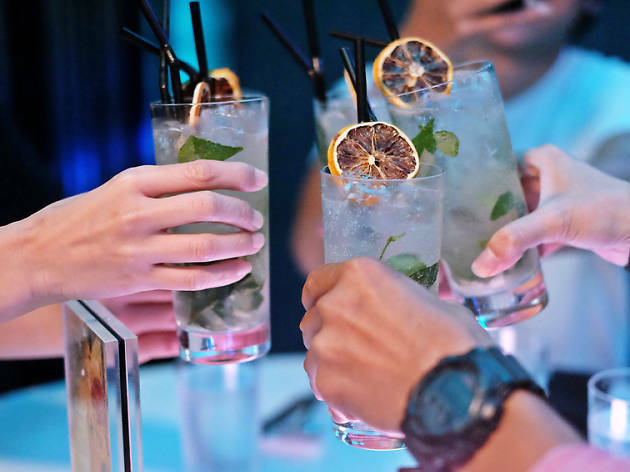 Here, you’ll get invaluable insight into the fundamentals of building a business in the competitive bar and nightlife scene. 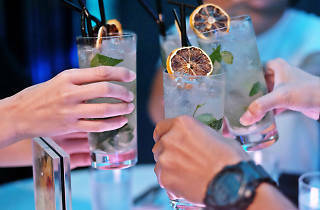 Tour schedules and bookings are available at www.singaporecocktailfestival.com.